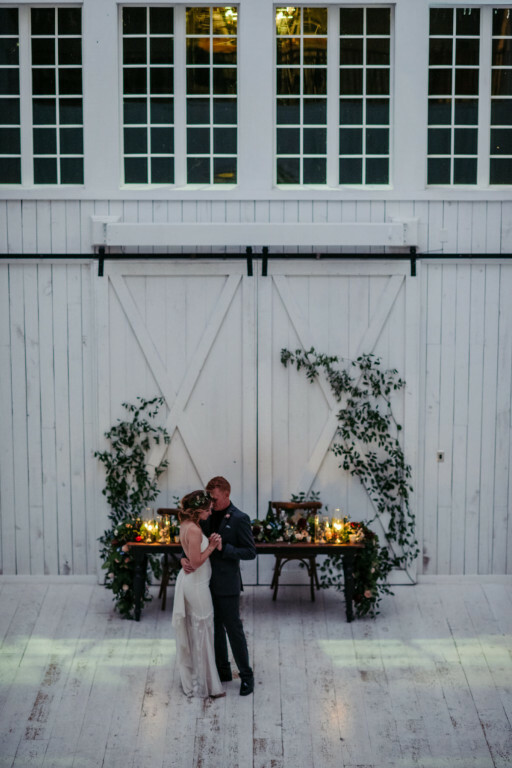 You'll be happy as lark at the Little White Sparrow, one of the most beautiful, vintage barns we've ever seen. 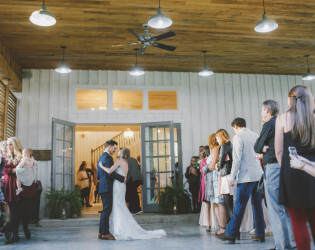 Yes, ever. Down-home Texas charm nestled in a field surrounded by flower gardens a grove and a sweet swing. 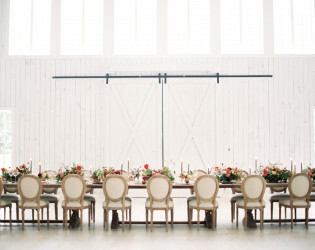 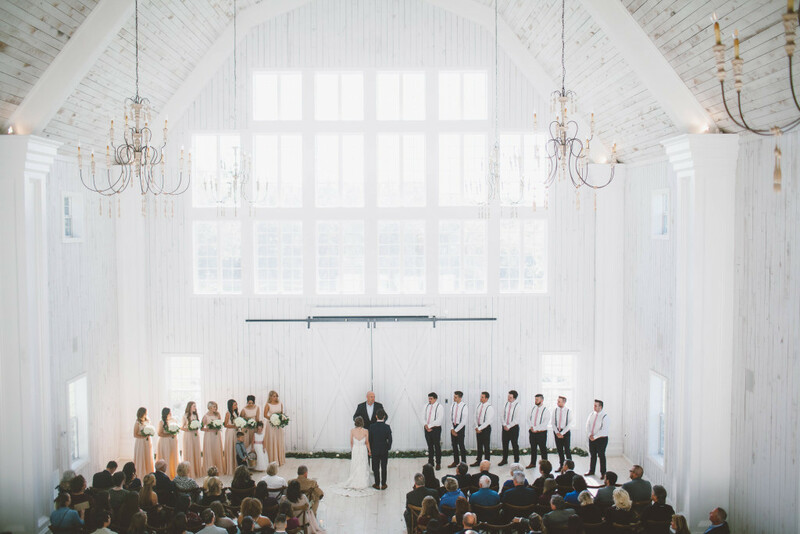 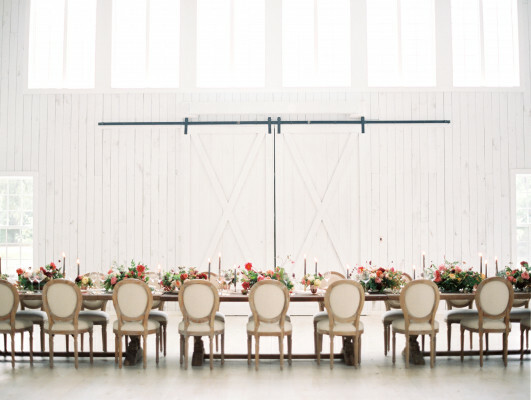 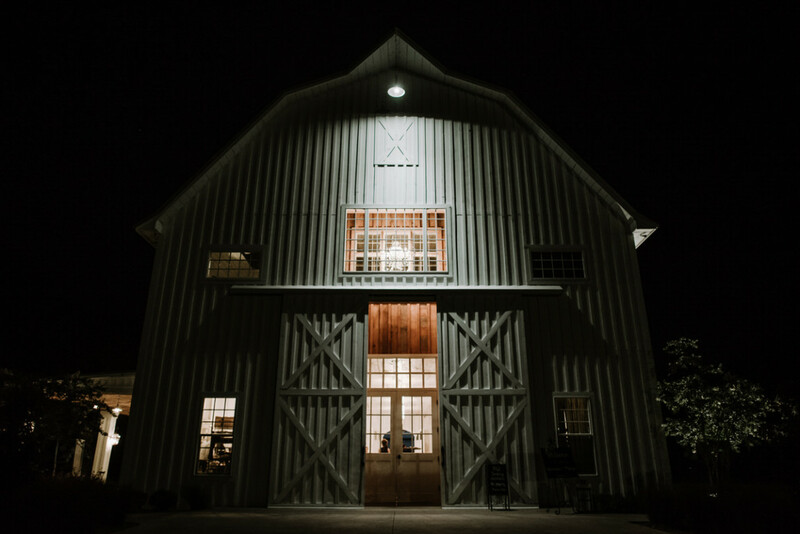 We're not lying when we say this is one of the most beautiful, whitewashed vintage barns we've seen for a wedding, ever. 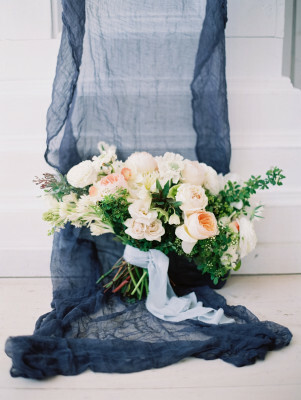 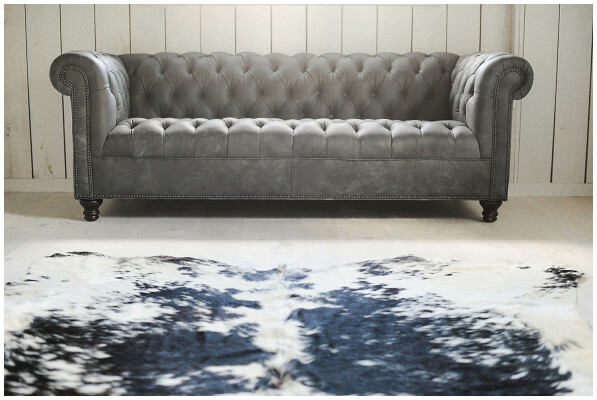 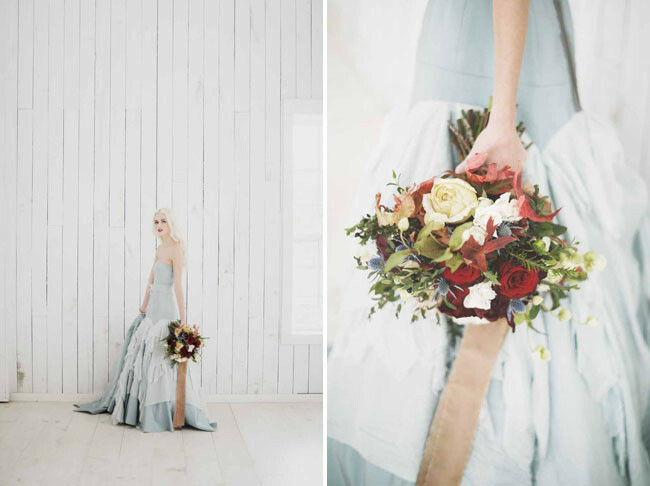 The details feel special and not overdone, each piece and color choice thoughtful. 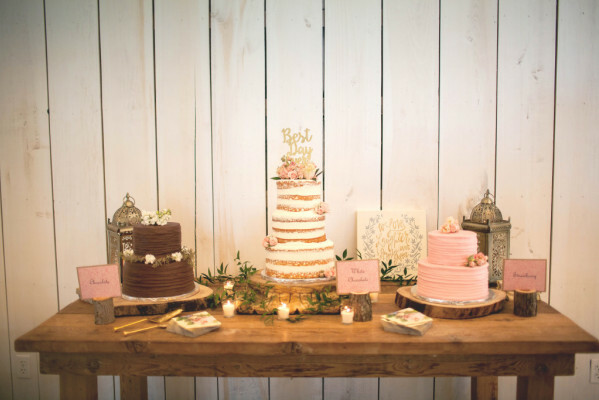 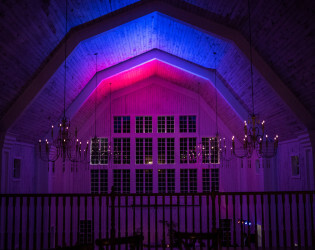 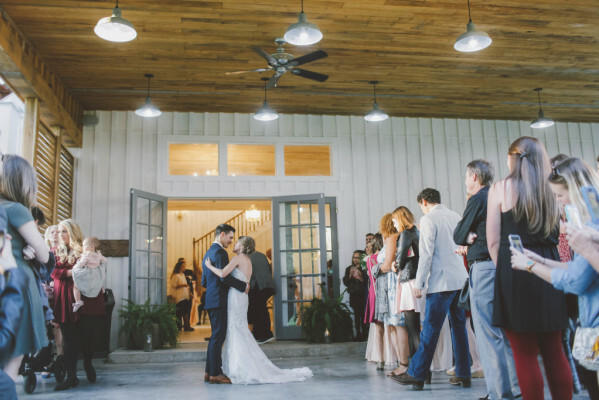 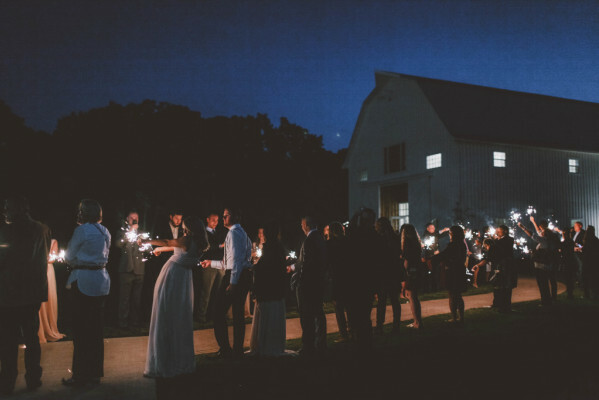 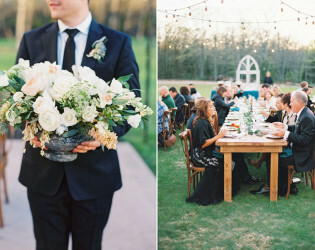 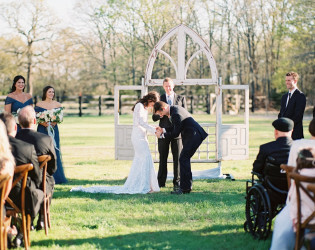 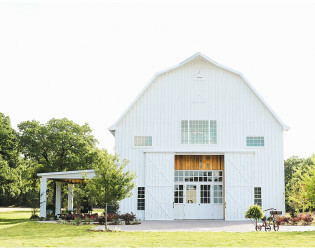 The White Sparrow is a vintage wedding barn venue located in Union Valley, Texas – not too far from the DFW metroplex. 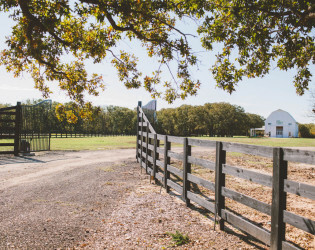 The white barn’s rustic charm is breathtaking in its idyllic natural setting amidst impressive oaks and lush gardens. This vintage barn wedding venue is a charming gem tucked away in the natural landscape of Union Valley. 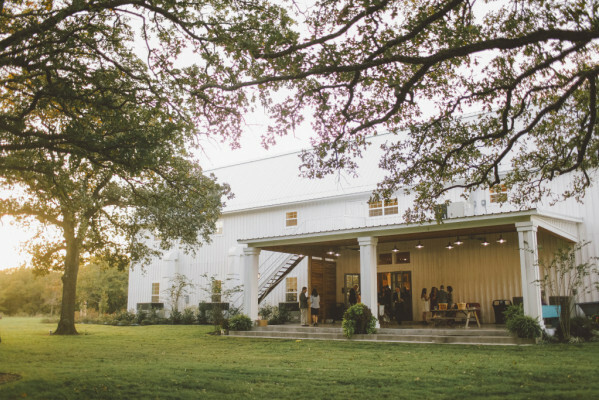 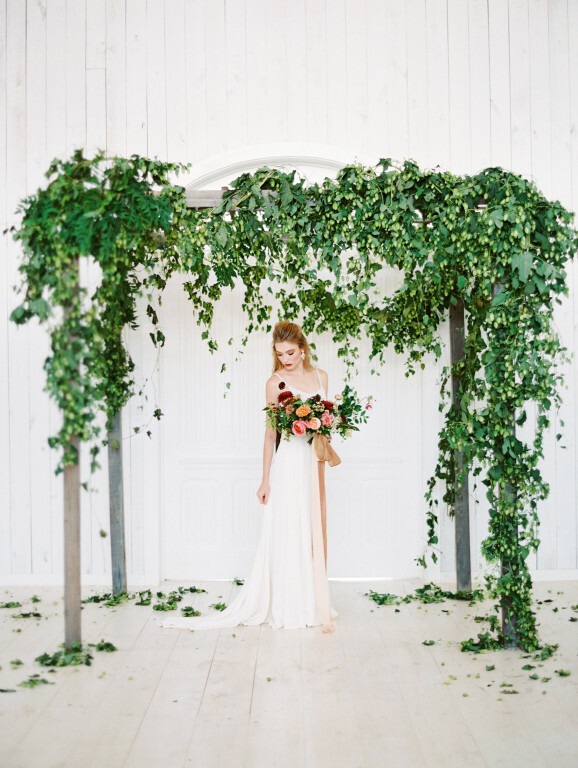 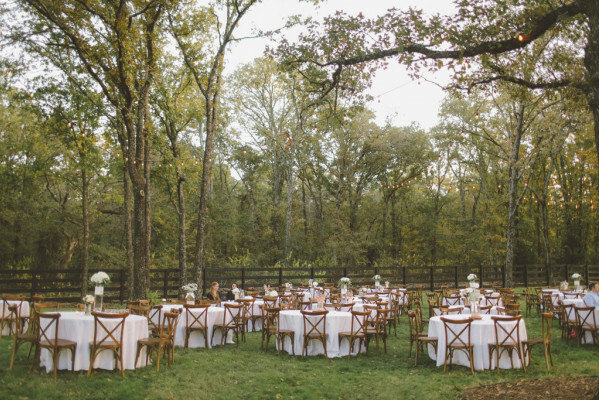 Just a 40 minute drive from downtown Dallas will transport you from urban hubbub to countryside getaway; this is the ideal venue for a DFW wedding, without the hectic wedding coordination found in the city. 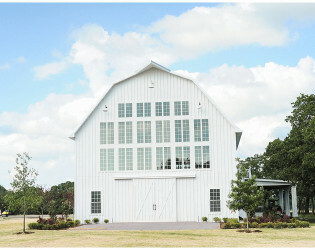 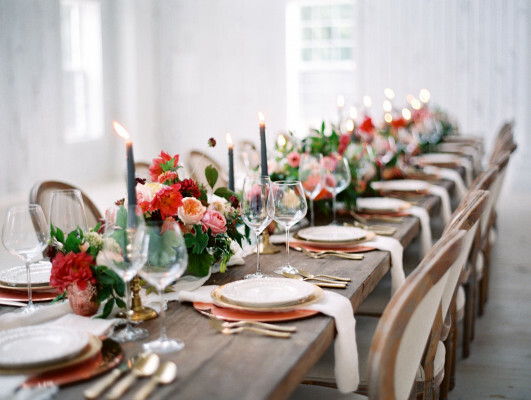 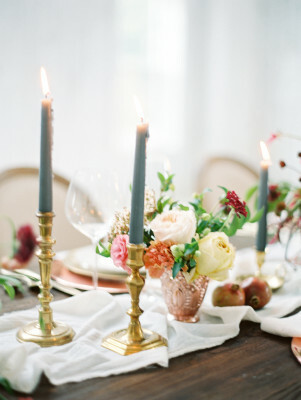 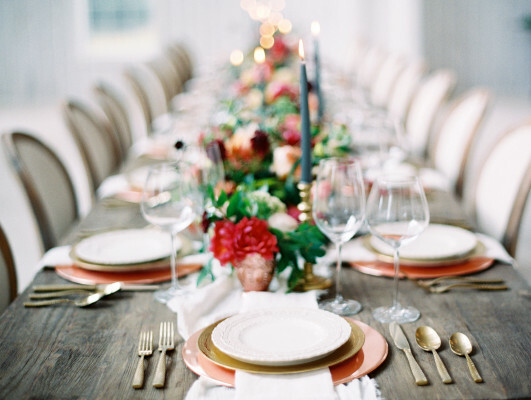 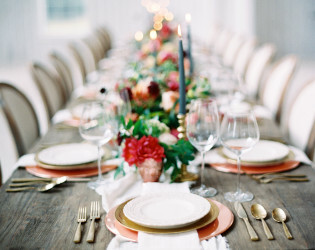 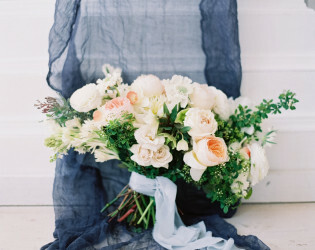 The White Sparrow is honored to serve DFW and beyond as a romantic wedding and event venue filled with rustic charm. 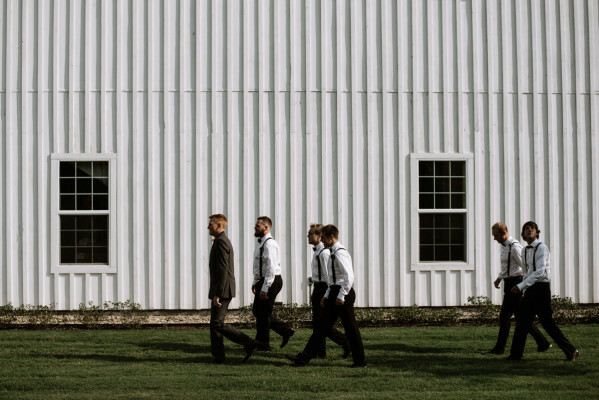 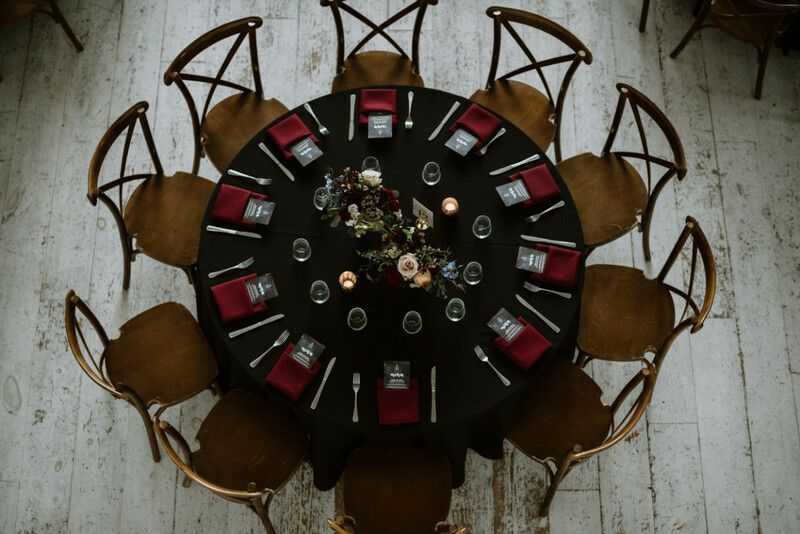 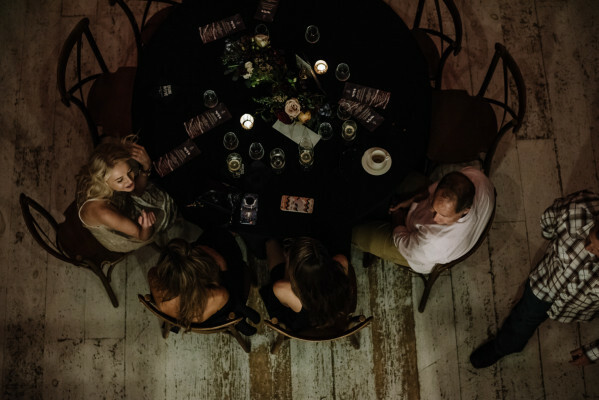 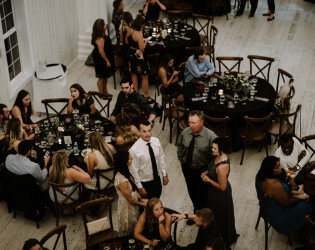 The White Sparrow is built on family values, ensuring the hospitality and personal connection any DFW wedding or event needs. 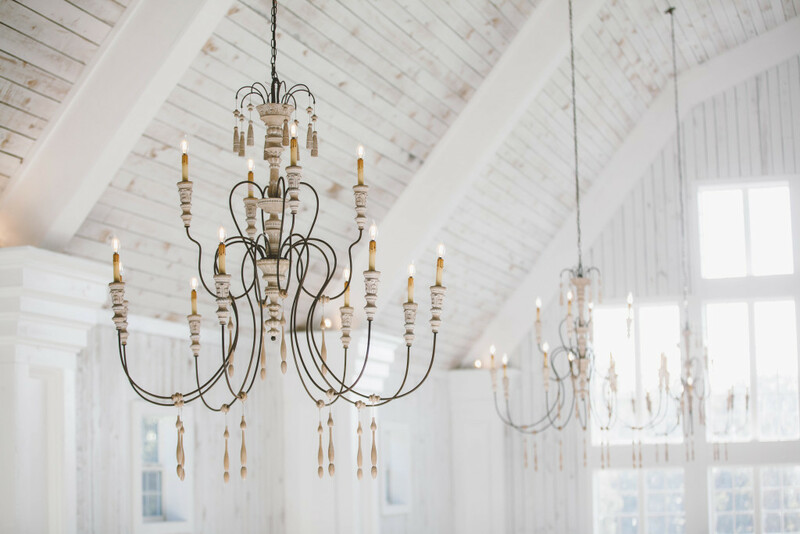 Read more about the owners here to understand The White Sparrow’s history and family ties. 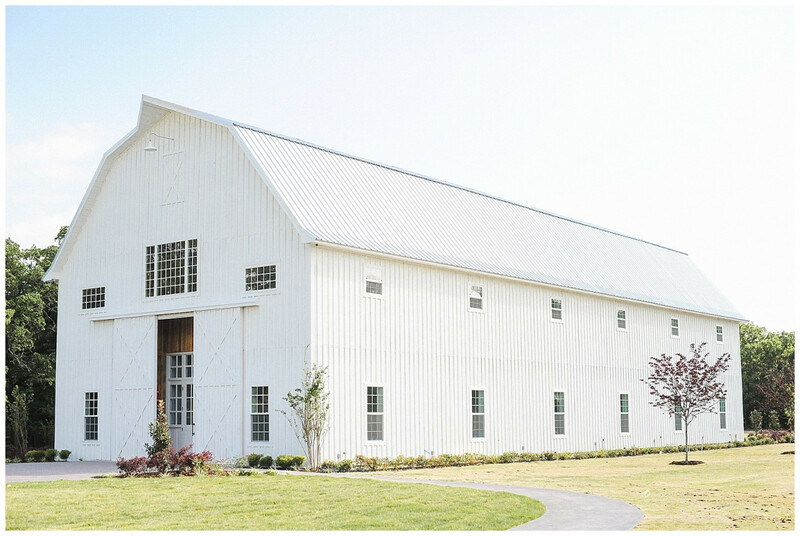 The Huerta family designed, built, and maintains this barn wedding venue with utmost care. The Huertas are committed to satisfying your DFW wedding or event needs, and are honored to offer this barn wedding venue as a nearby location for your DFW wedding. 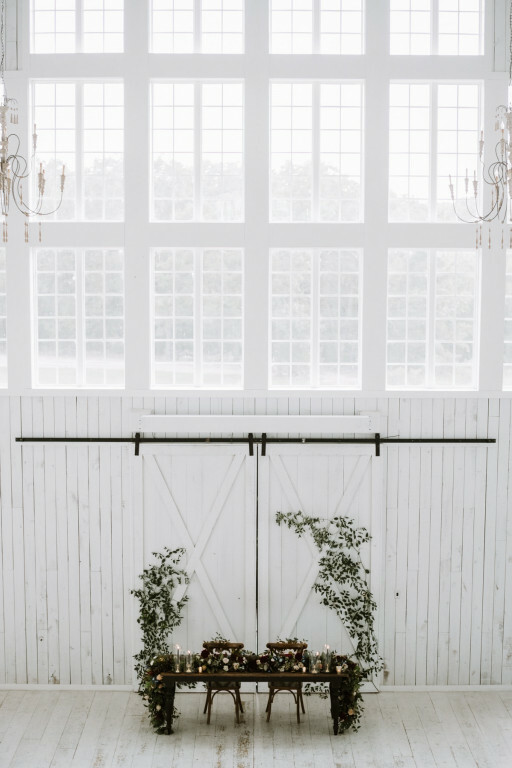 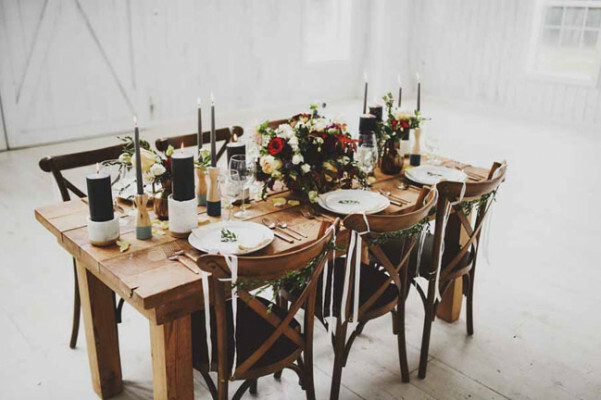 The barn‘s natural wood floors and whitewashed walls offer an old world elegance and picturesque charm that simply cannot be found in the heart of a city. 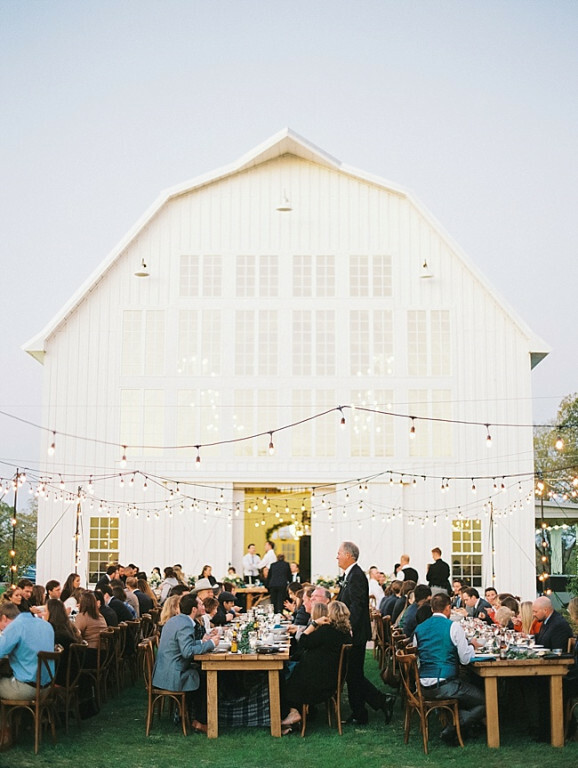 The barn’s spacious layout can comfortably accommodate a large guest list without sacrificing the intimate feel of countryside hospitality. 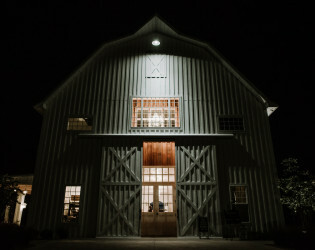 You can rest assured that your wedding photos at this stunning barn venue will be treasured for generations. 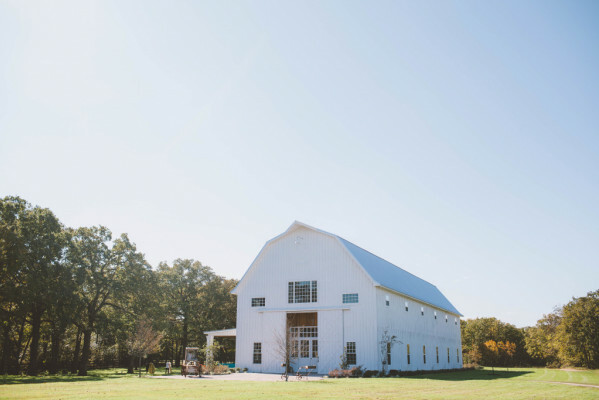 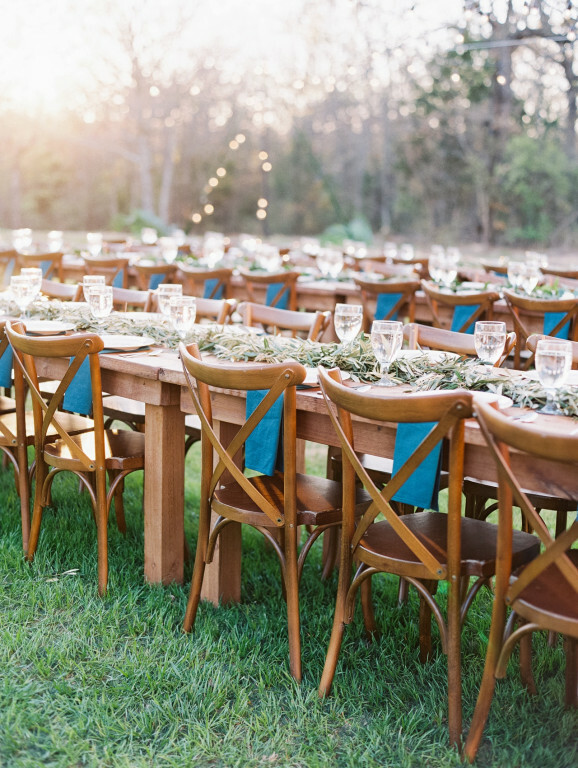 Give your DFW wedding guests an experience they’ll never forget by inviting them to The White Sparrow’s rustic barn getaway. 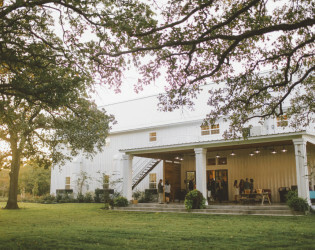 Whether you’re wearing boots or heels, you can make this venue into your dream DFW wedding location. 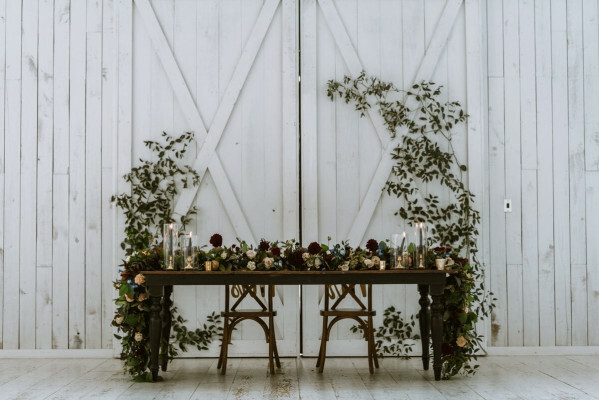 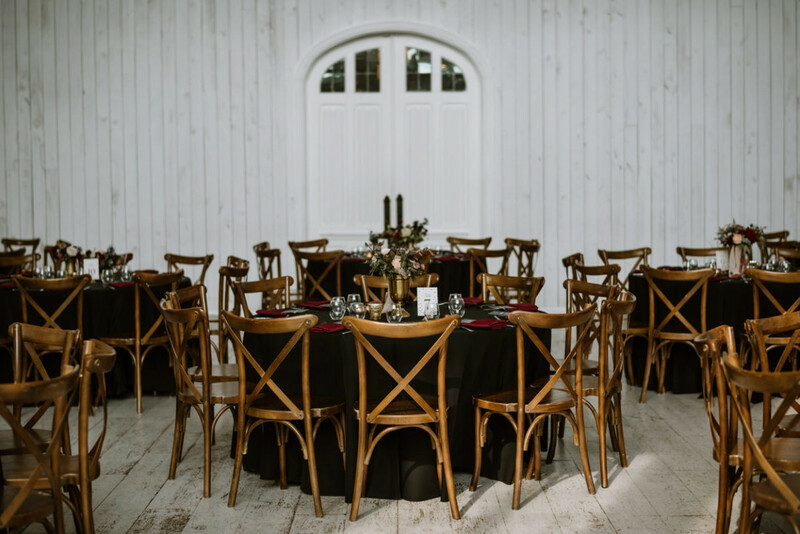 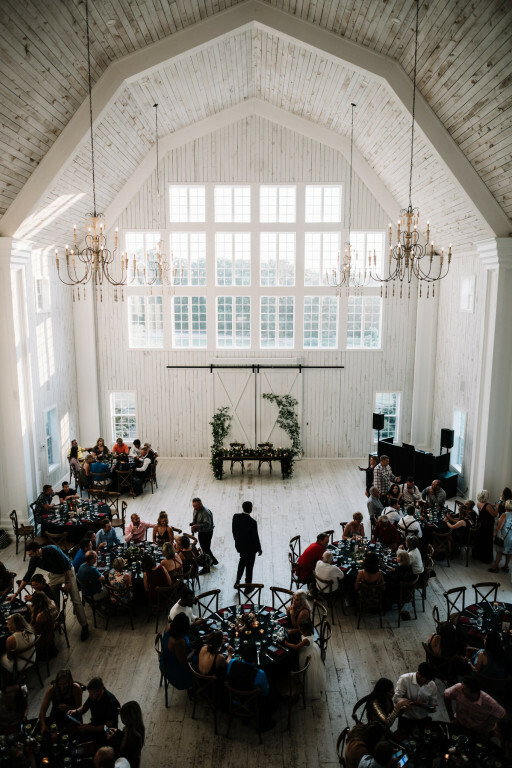 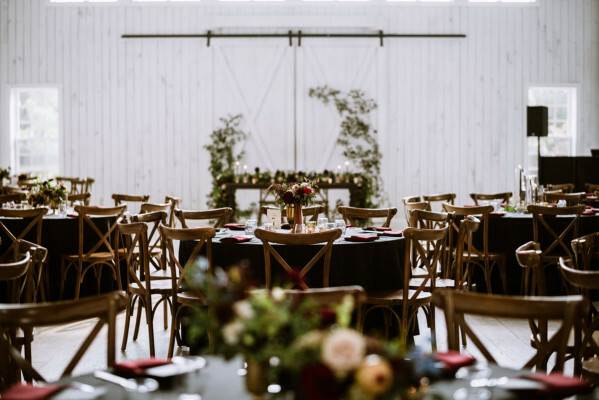 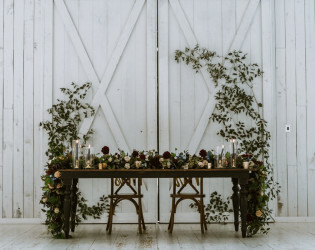 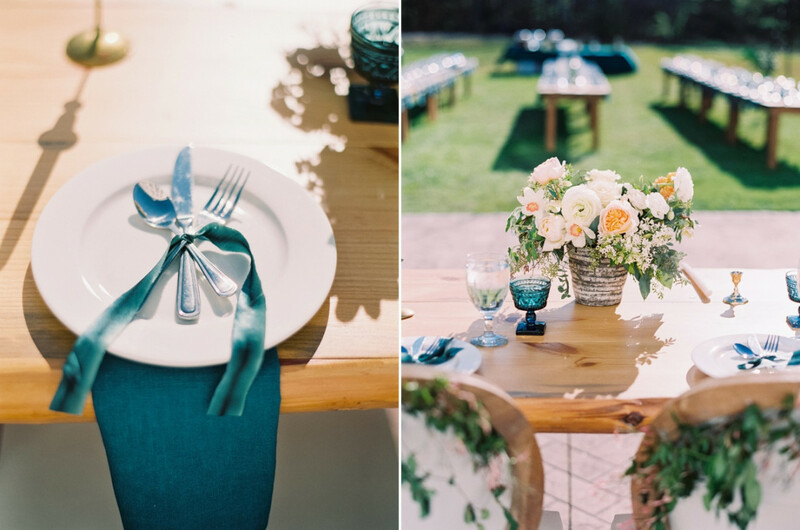 You can customize the venue with country-chic details, outdoor activity stations, and floral arrangements – or you can let the simplicity of the painted white walls speak for themselves. 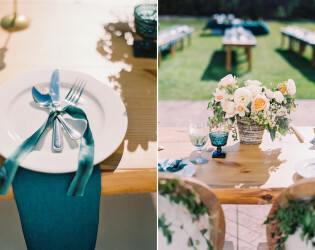 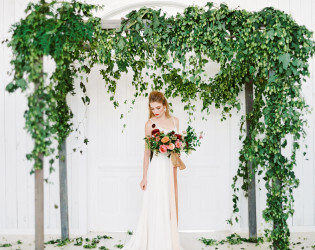 Either way, your wedding can be a vision – your vision. 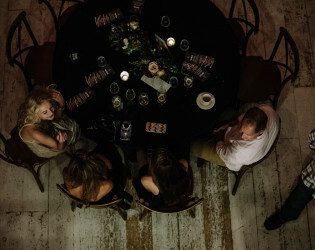 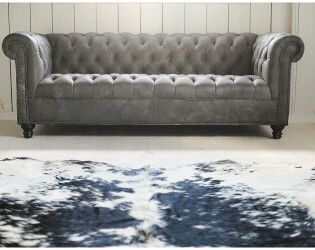 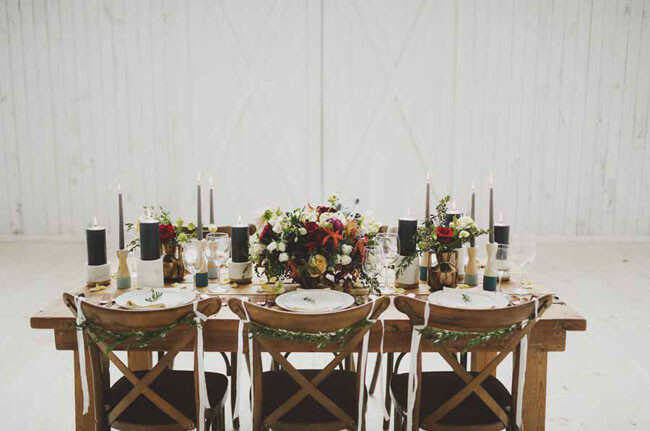 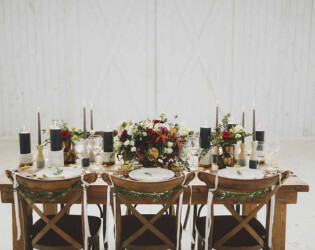 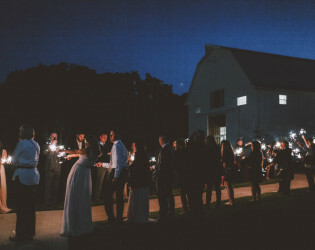 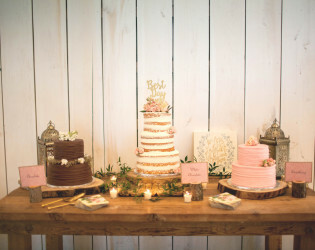 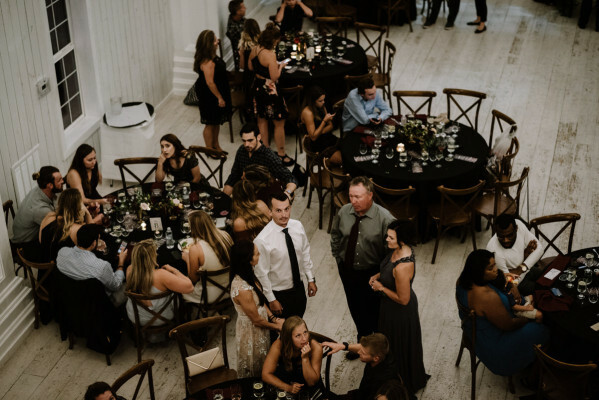 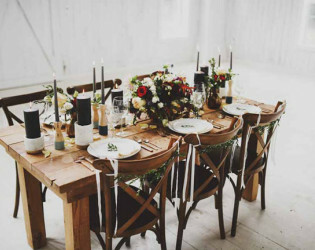 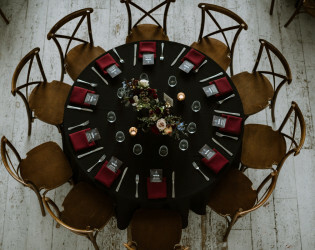 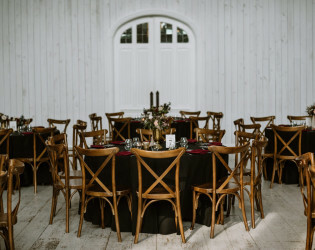 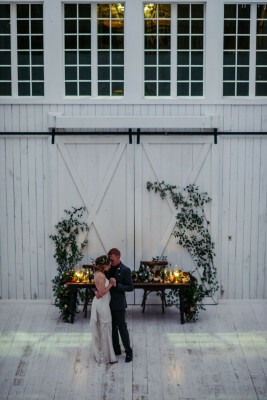 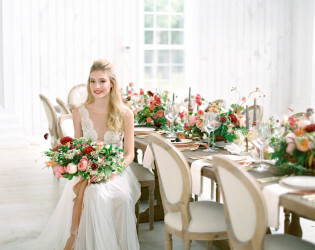 For your convenience, the vintage barn wedding venue is also accented with modern conveniences, including a cocktail area and full kitchen, that ensure your DFW wedding is smoothly run and a memorable occasion for all. 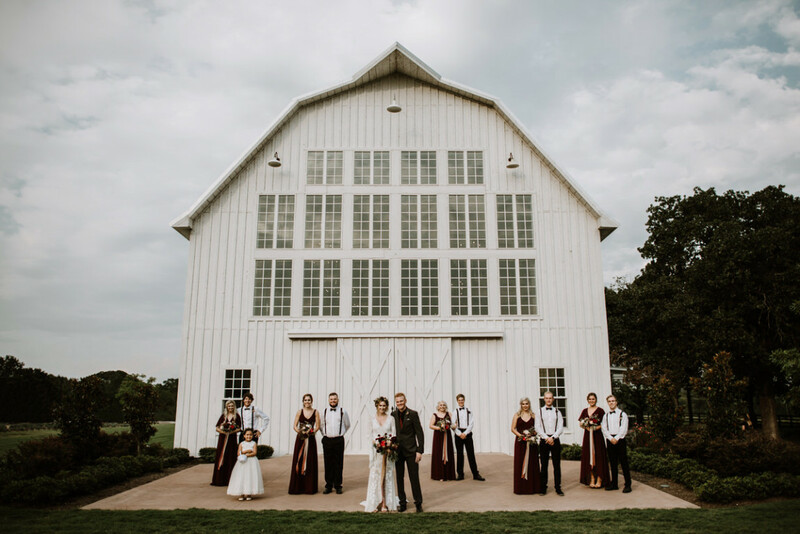 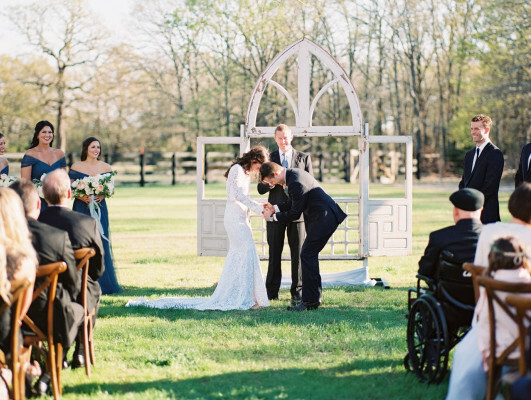 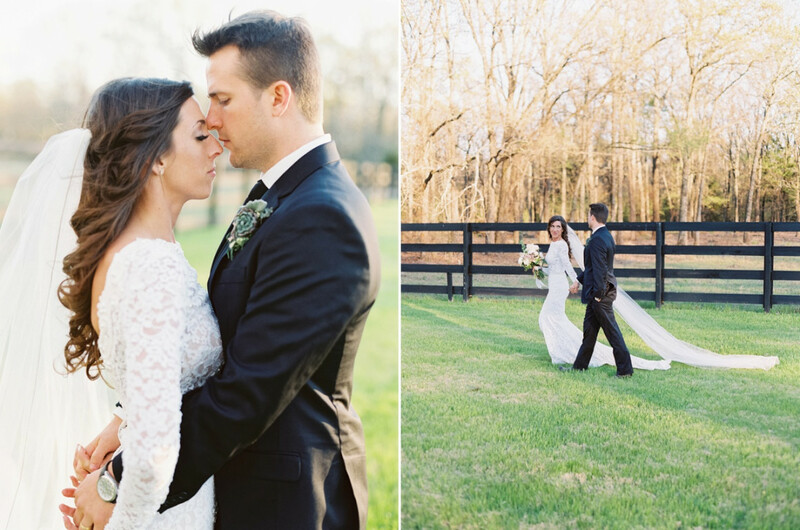 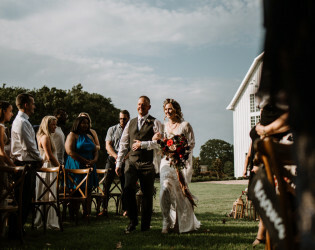 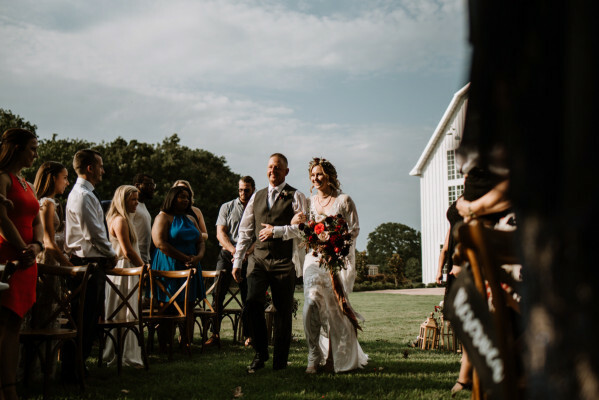 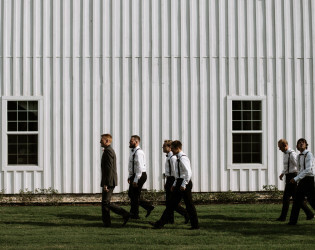 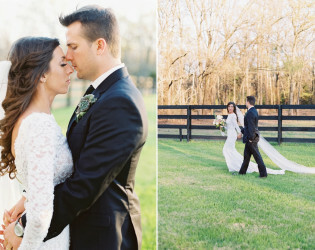 Surrounding the barn is a breathtaking country landscape that provides the perfect countryside backdrop to your rustic wedding and outdoor photos. 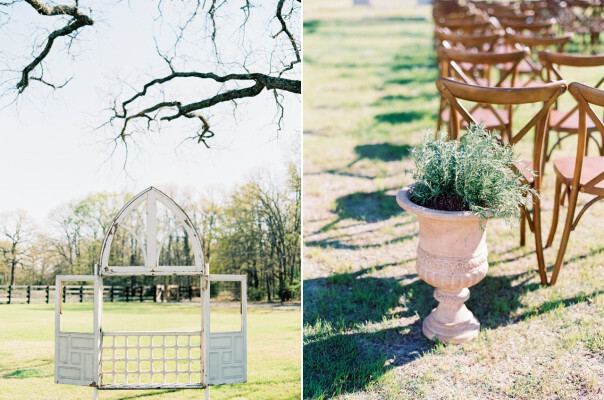 Nowhere in the city would you find this picturesque countryside, complete with flower gardens, a grove, and a rustic swing. 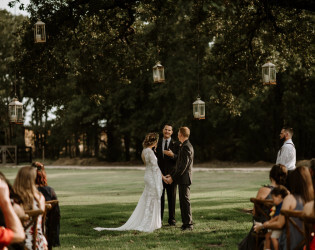 The White Sparrow offers the perfect opportunity for you and your DFW guests to escape the city’s distractions, instead giving you a quiet, rustic wedding venue where you can let your special event be the focus of the day. 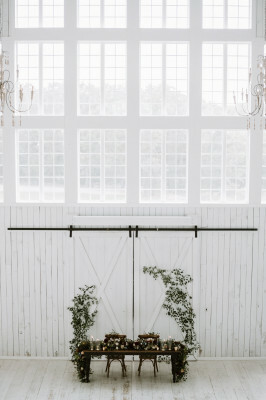 The barn‘s natural wood floors and whitewashed walls offer an old world elegance and picturesque charm that simply cannot be found in the heart of a city. The barn’s spacious layout can comfortably accommodate a large guest list without sacrificing the intimate feel of countryside hospitality. You can rest assured that your wedding photos at this stunning barn venue will be treasured for generations. 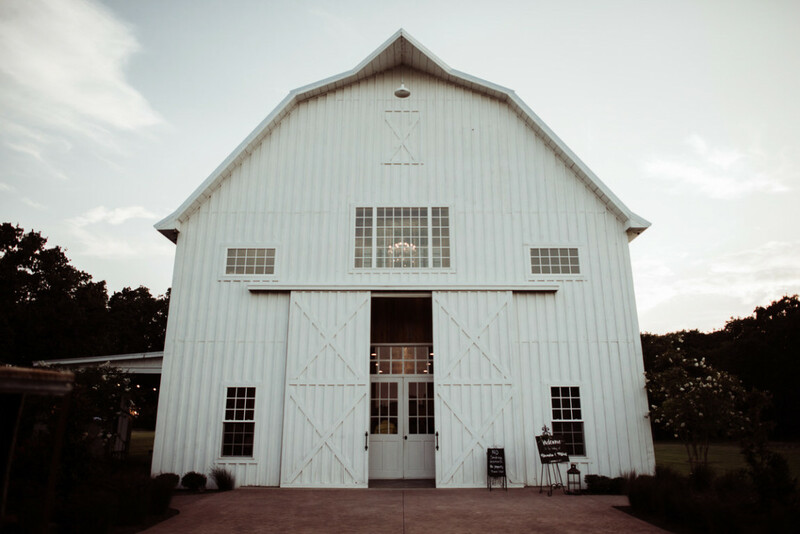 Give your DFW wedding guests an experience they’ll never forget by inviting them to The White Sparrow’s rustic barn getaway. Whether you’re wearing boots or heels, you can make this venue into your dream DFW wedding location. 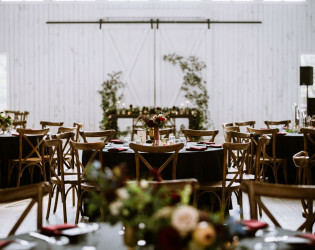 You can customize the venue with country-chic details, outdoor activity stations, and floral arrangements – or you can let the simplicity of the painted white walls speak for themselves. Either way, your wedding can be a vision – your vision. 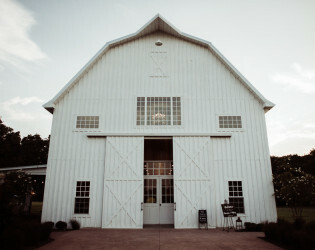 For your convenience, the vintage barn wedding venue is also accented with modern conveniences, including a cocktail area and full kitchen, that ensure your DFW wedding is smoothly run and a memorable occasion for all. 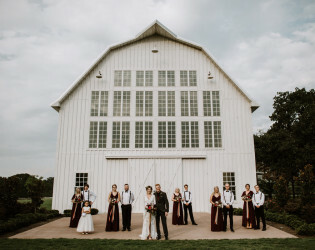 Surrounding the barn is a breathtaking country landscape that provides the perfect countryside backdrop to your rustic wedding and outdoor photos. 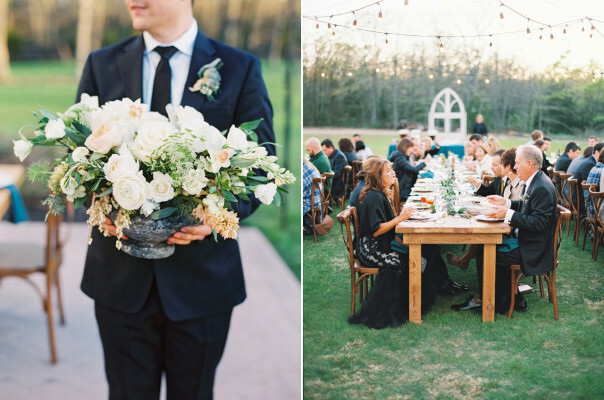 Nowhere in the city would you find this picturesque countryside, complete with flower gardens, a grove, and a rustic swing. The White Sparrow offers the perfect opportunity for you and your DFW guests to escape the city’s distractions, instead giving you a quiet, rustic wedding venue where you can let your special event be the focus of the day. 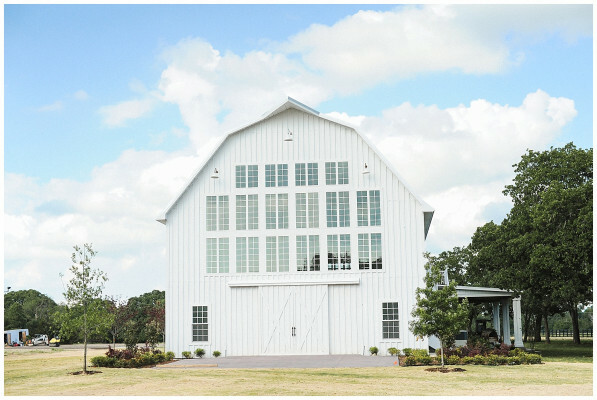 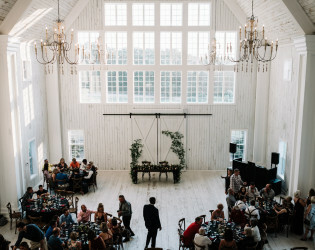 The White Sparrow is a 45ft tall barn drenched in white inside and out, with natural wood floors and walls. 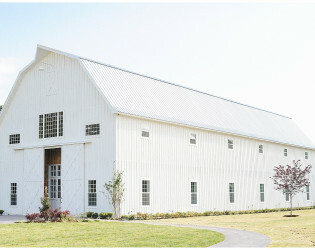 It is 7200 sqft. of old world elegance and can seat 200 to 250 guest easily. The downstairs has a banquet hall, cocktail area, a full kitchen, bathrooms, an office and a patio. 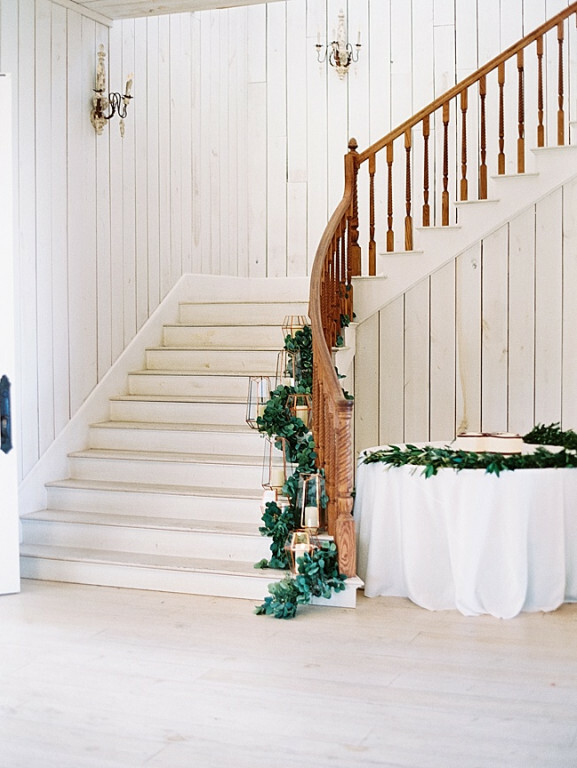 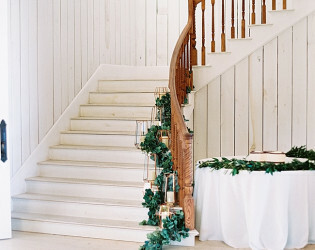 A beautiful stairway leads to the upstairs bride’s and groom’s quarters complete with full baths. 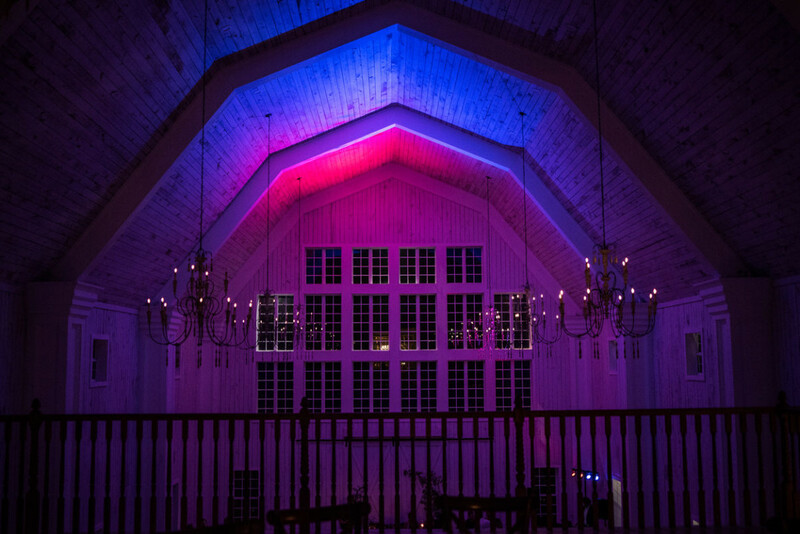 There is an additional guest seating area with a balcony that overlooks the downstairs banquet hall. 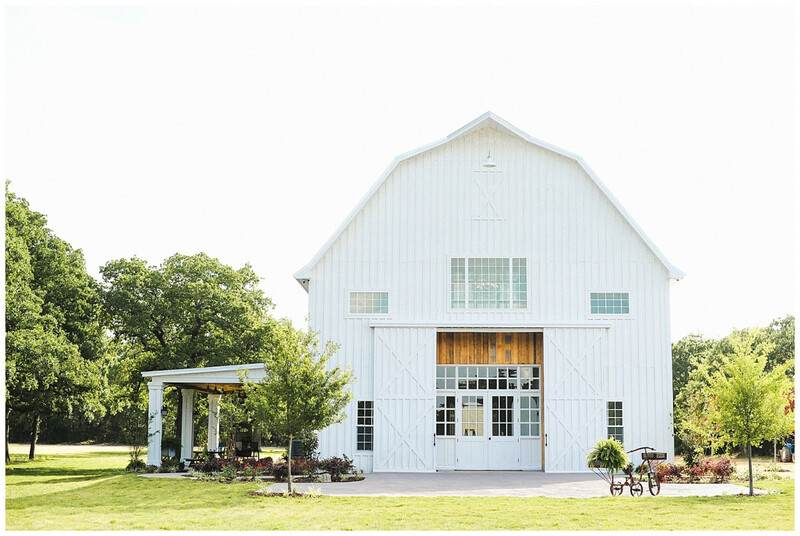 The White Sparrow is a vintage wedding barn venue located in Union Valley, Texas – not too far from the DFW metroplex. 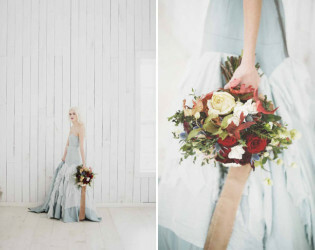 The details feel special and not overdone, each piece and color choice thoughtful. 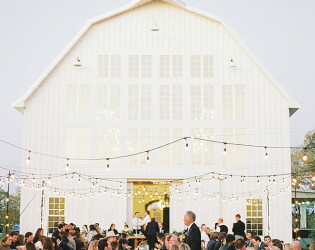 This vintage barn wedding venue is a charming gem tucked away in the natural landscape of Union Valley. 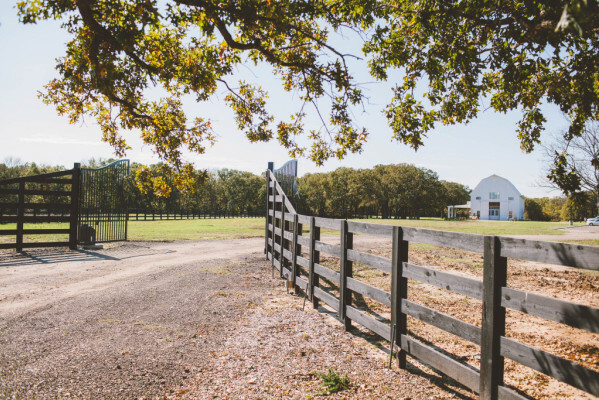 The white barn’s rustic charm is breathtaking in its idyllic natural setting amidst impressive oaks and lush gardens. 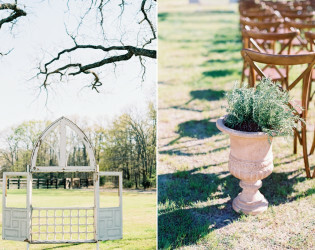 Down-home Texas charm nestled in a field surrounded by flower gardens a grove and a sweet swing. We're not lying when we say this is one of the most beautiful, whitewashed vintage barns we've seen for a wedding, ever. Just a 40 minute drive from downtown Dallas will transport you from urban hubbub to countryside getaway. The barn’s spacious layout can comfortably accommodate a large guest list without sacrificing the intimate feel of countryside hospitality. 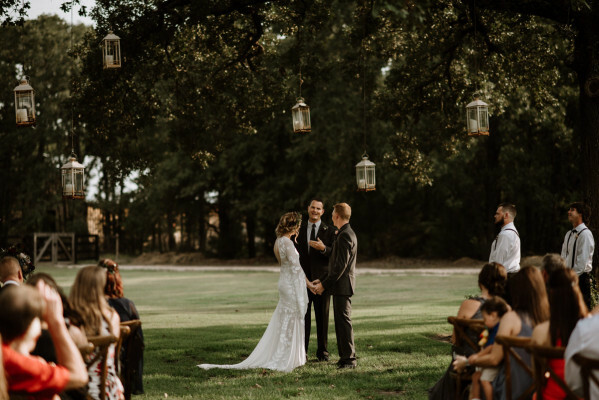 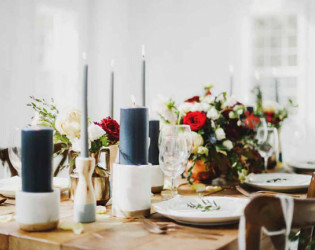 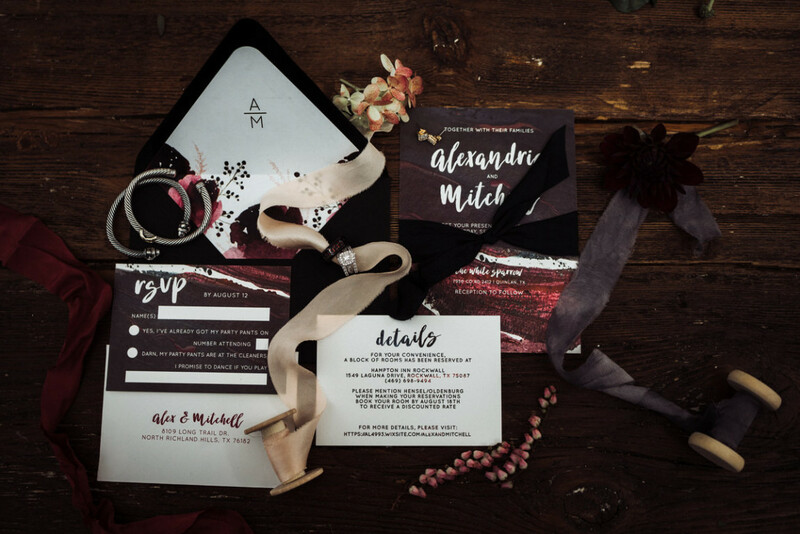 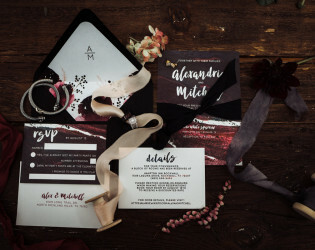 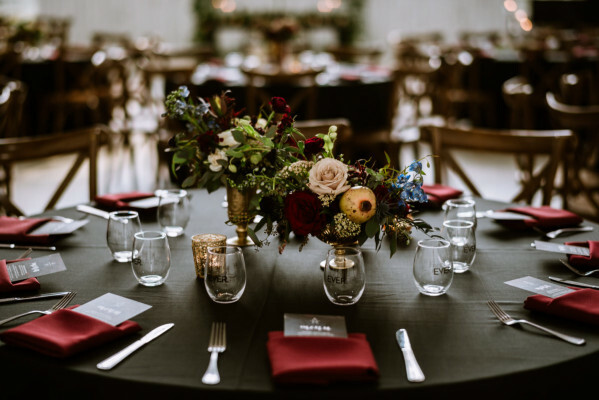 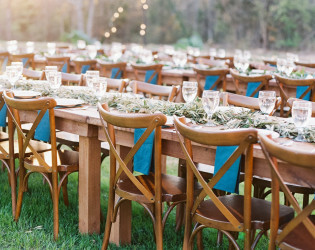 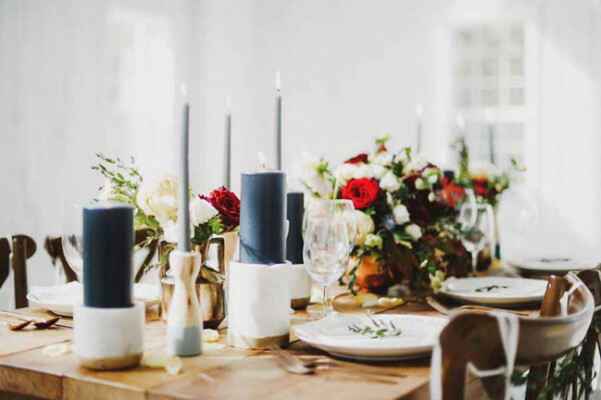 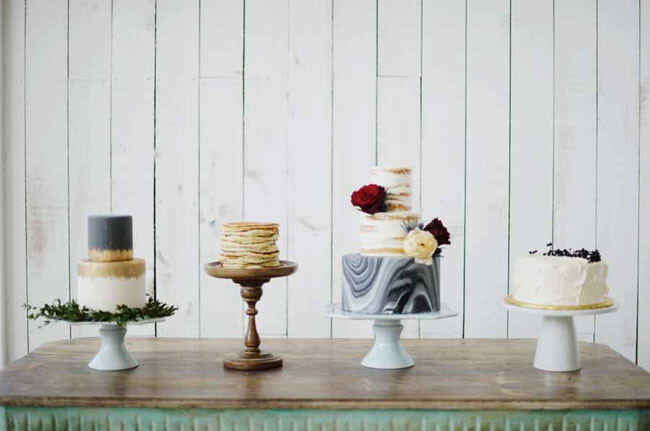 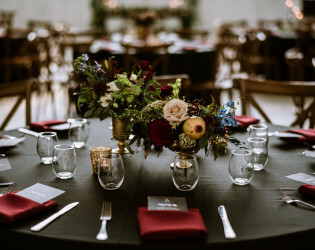 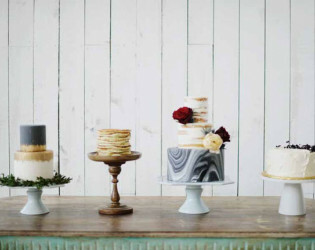 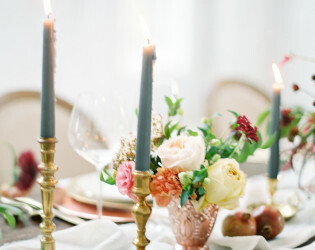 White Sparrow is built on family values, ensuring the hospitality and personal connection any DFW wedding or event needs. 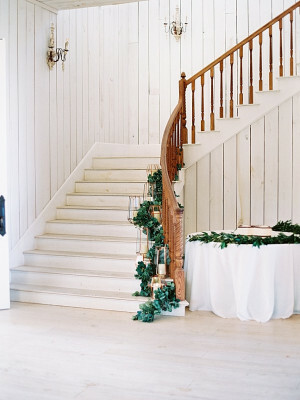 Staircase leading up to the second floor. 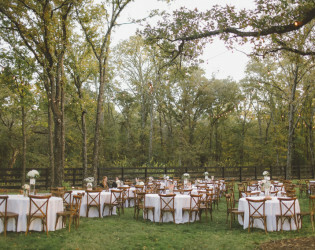 Huge lawn space for wedding ceremonies and other events. 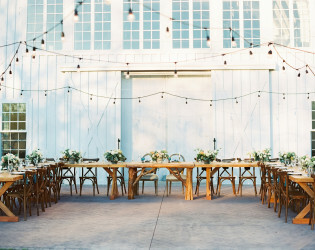 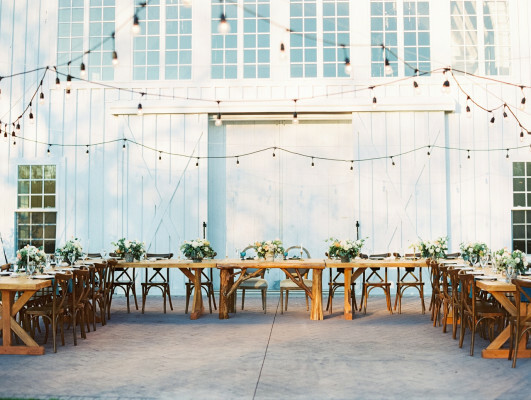 Outdoor reception with string lightings. 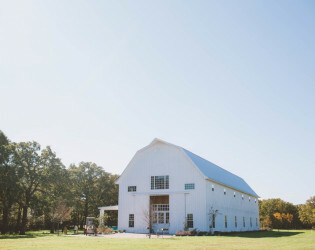 For your convenience, the vintage barn wedding venue is also accented with modern conveniences, including a cocktail area and full kitchen, that ensure your DFW wedding is smoothly run and a memorable occasion for all. 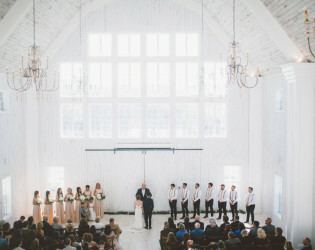 Large windows allow a lot of natural lighting into the space. 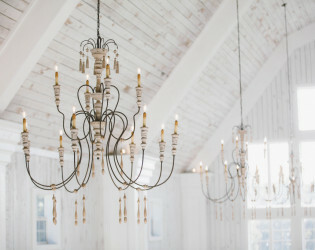 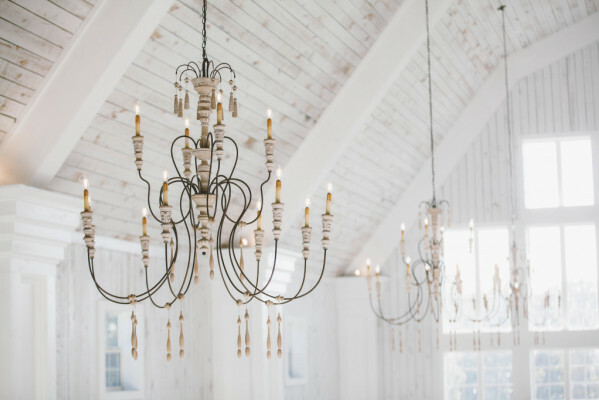 Whitewashed beams and beautiful chandeliers make this space so unique and breathtaking. 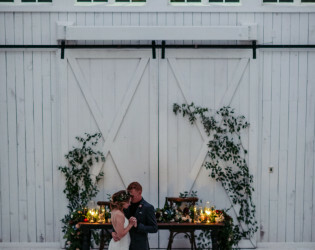 Outdoor covered patio, great space for dancing or cocktail hour.